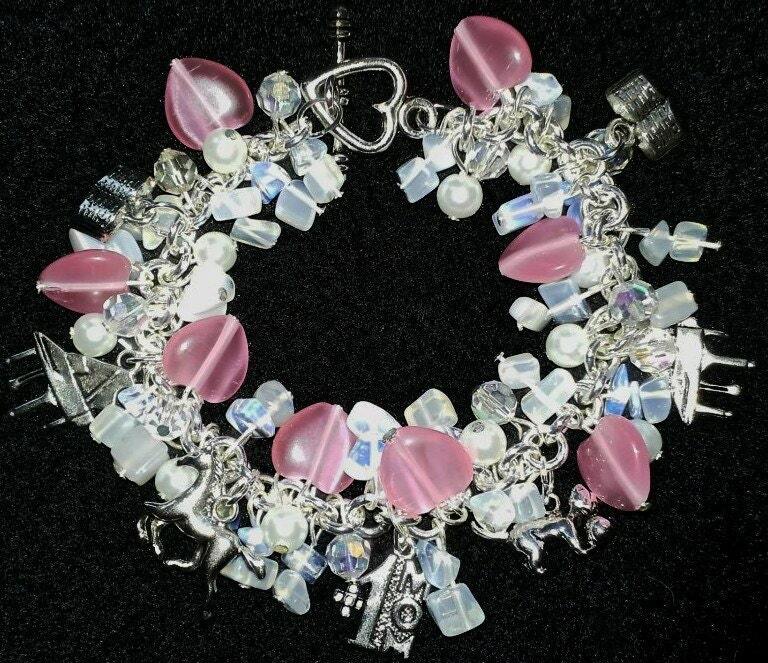 Want the perfect gift for your Mom?? 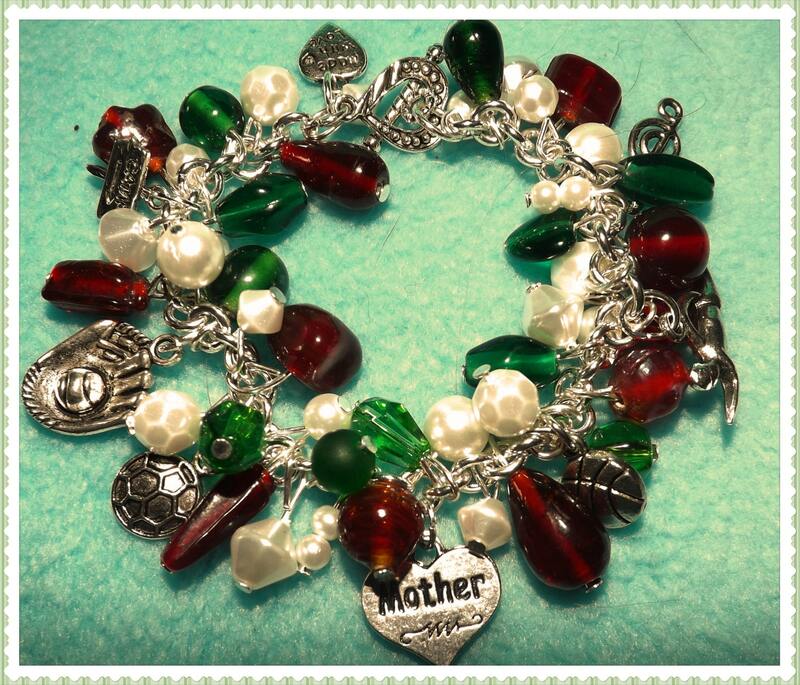 Order a Mother's Bracelet for her. 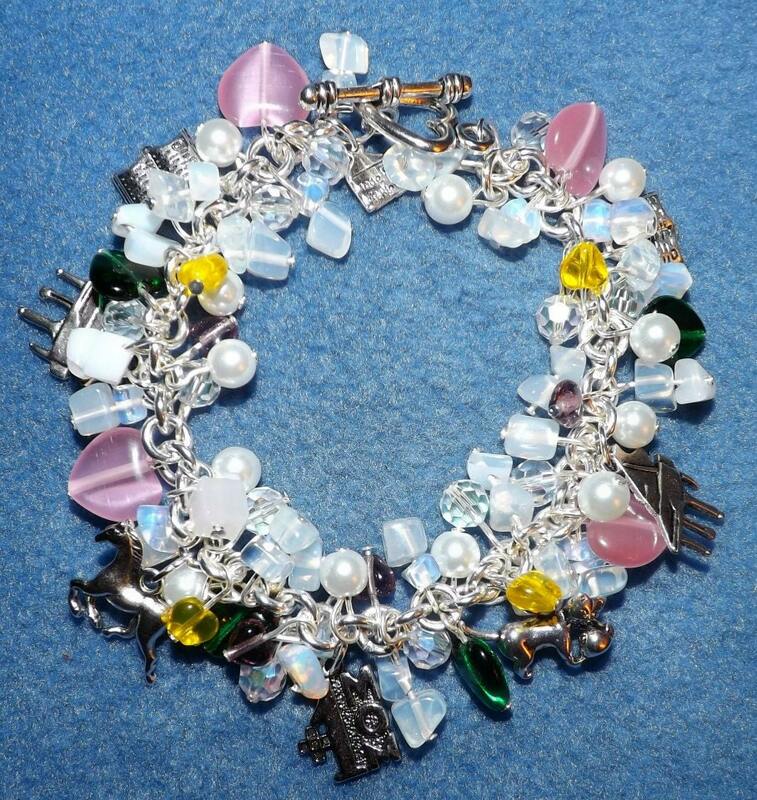 You decide how bulky it will or will not be and I can make it with your choice of colors and charms. 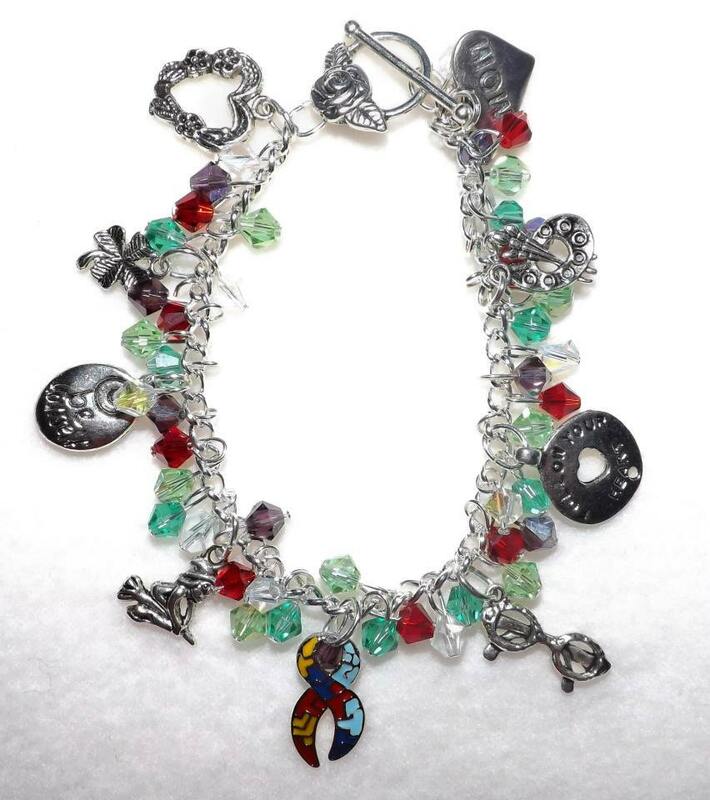 Most order it with the children's birthstone colors, either all the same bead style or mixed beads. Then let me know what all the children's interests are and I will do my best to find charms to match. Take a look at the photos of ones I have made in the past.